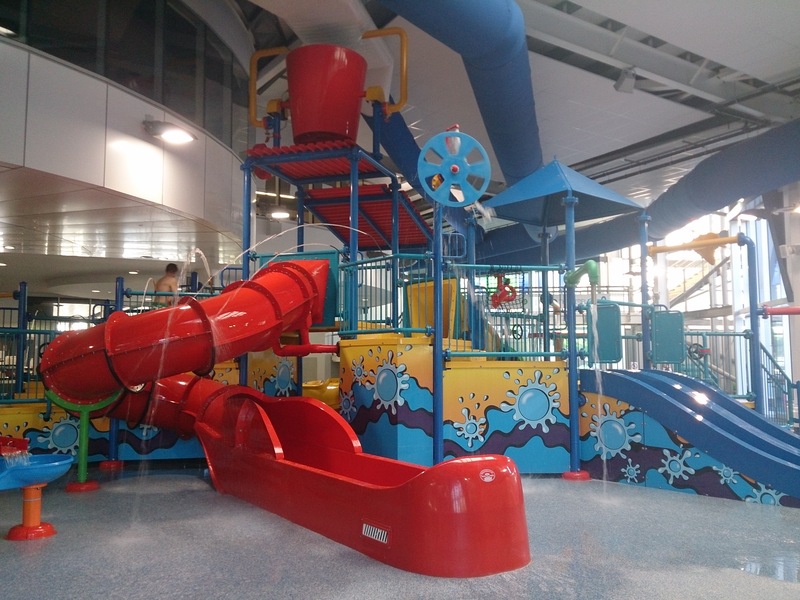 WaterMarc is a relatively new Multi Activity Regional Centre in Greensborough and is the largest aquatic and leisure facility in the northern region of Victoria. 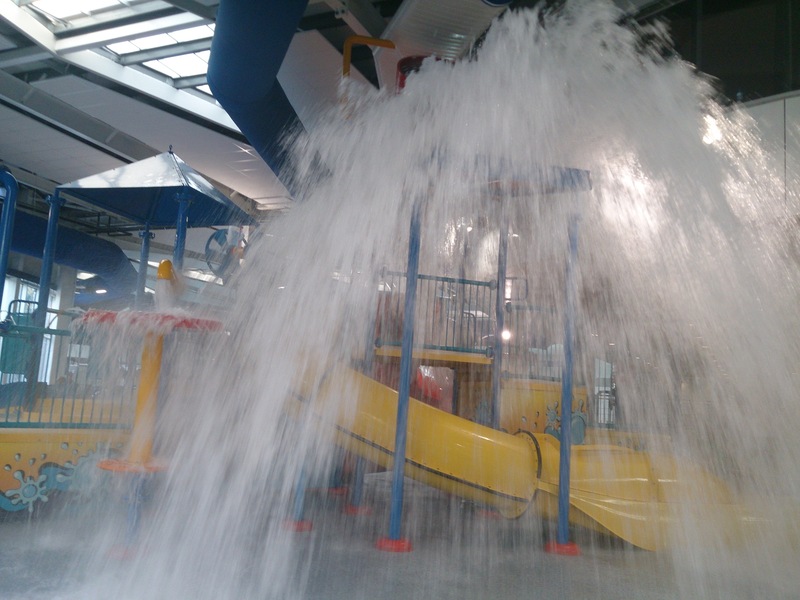 Banyule City Council invested $42 million in the centre and, whilst we haven’t experienced all that it has to offer, we LOVE the Aquatic area. Alegría was so excited to finally be over 107cm which means she can now go on the “big” water slide! 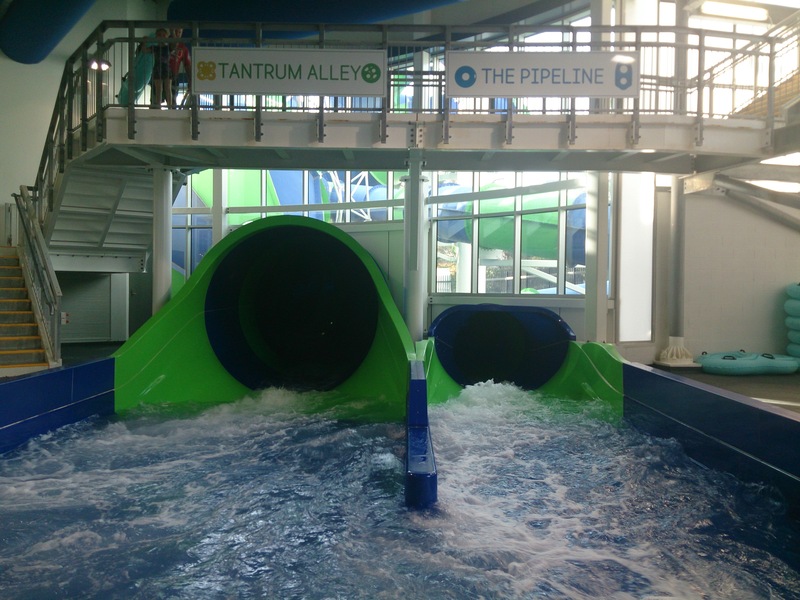 There are two water slides – Tantrum Alley and Pipeline – Alegría now qualifies for the Pipeline! With much anticipation, Tim and Alegría got their wrist bands and headed off up the stairs. We all know by now that both of the children have no fear so she happily jumped on the tandem donut and giggled her way down the water slide. Her water slide appetite was insatiable and we’re sure she’d still be going down if Isaac didn’t need to have a nap! Isaac loved the adventure playground and toddler pool. The pool is really warm and the perfect place to warm up after some time in the play area. For the two hours we were at WaterMarc, he didn’t stop moving and loved going down the little water slides in the play space. He did not, however, love the bucket pouring water all over his head – thanks Dadda! Alegría, on the other hand, heads straight for it as soon as the warning bell goes off! If possible, get there early and take one adult per child – especially with little ones. It’s really hard to keep an eye on two children as they head in different directions and you really need to be within arms reach! There is an onsite café for hungry tummies and a birthday party space which looked like fun. 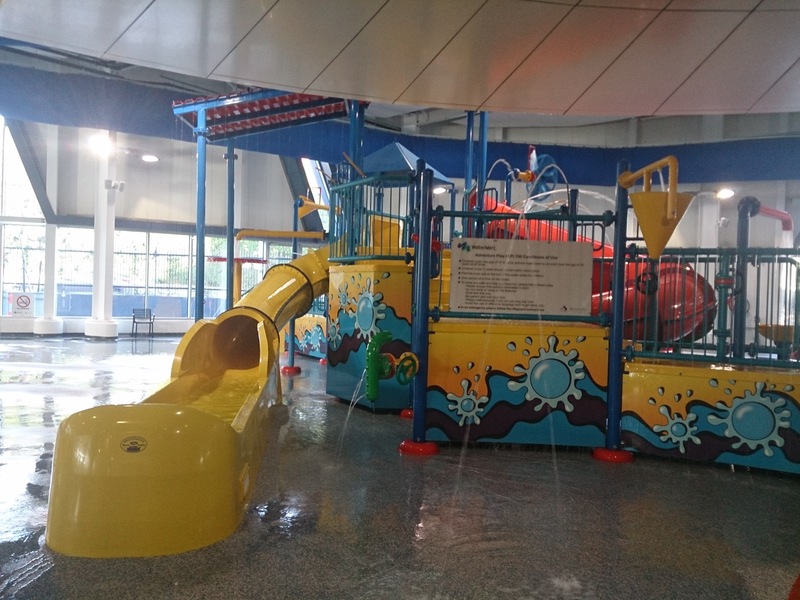 If you are looking for somewhere to take the kids where they are guaranteed to have a great time and use up some energy then WaterMarc is right on the money! 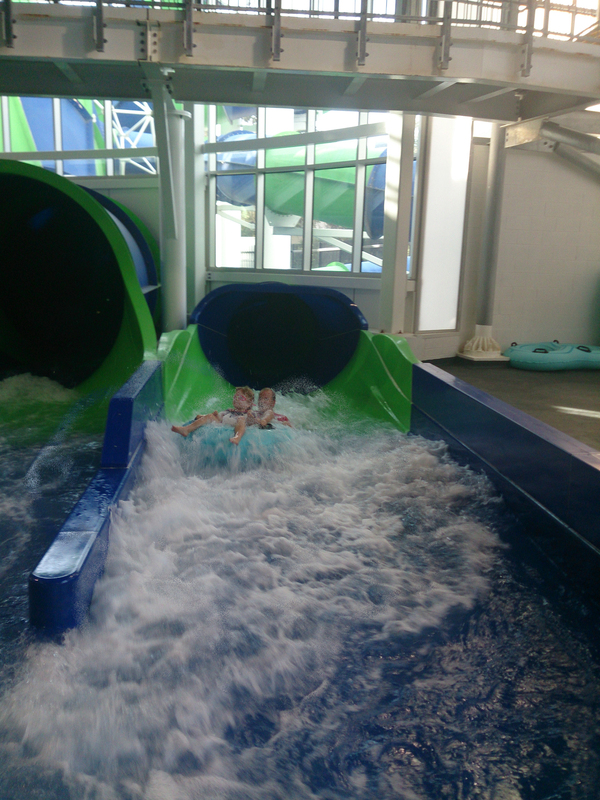 If you are headed down the Great Ocean Road then stop by Leisurelink Waterpark in Grovedale, just outside of Geelong. Check it out HERE. 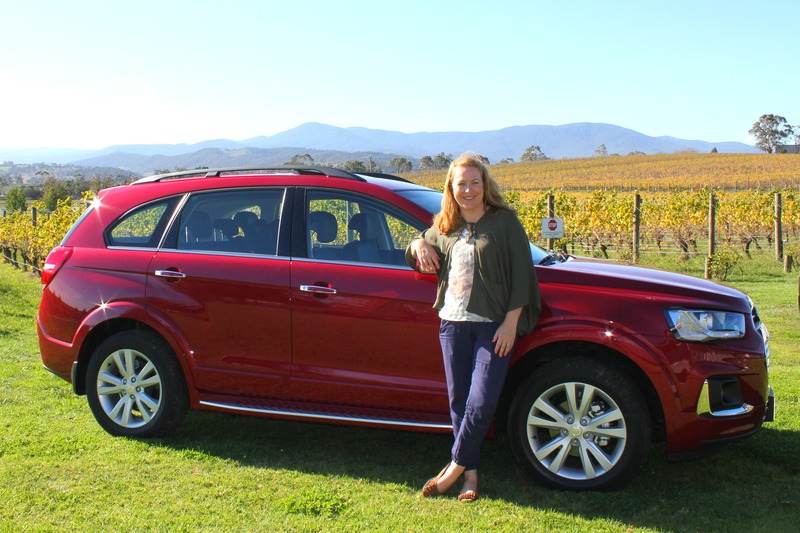 ALL PHOTOGRAPHIC IMAGES ON THE KIDDING AROUND AUSTRALIA WEBSITE ARE THE EXCLUSIVE PROPERTY OF THE KIDDING AROUND AUSTRALIA AUTHORS UNLESS OTHERWISE INDICATED. 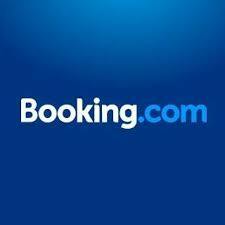 ALL IMAGES ARE SUBJECT TO COPYRIGHT AND CANNOT BE USED WITHOUT WRITTEN PERMISSION FROM KIDDING AROUND AUSTRALIA.